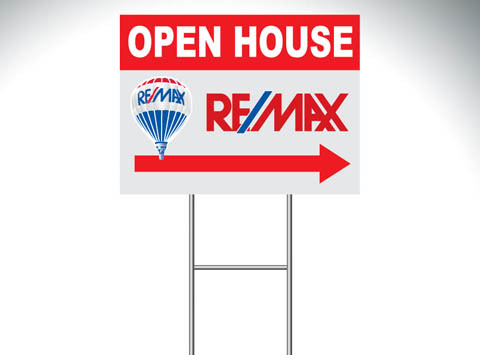 When looking for an affordable and durable signage options coroplast signs are often the best option. perfect for both indoor and outdoor signage in any situation as well as any size. We will gladly work hard to create a custom coroplast sign for you to ensure optimum attractiveness and efficiency. You can view some of our sign work on our sign portfolio page.